I love wearing makeup but always something that is understated. 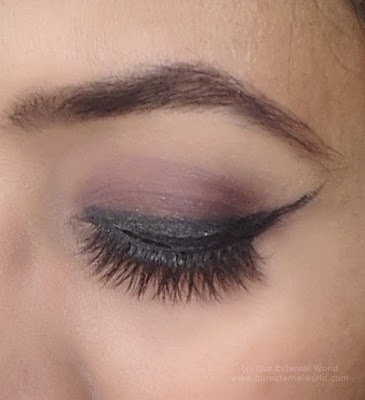 That is one reason I never tried false lashes but I absolutely adore how makeup artists create spectacular eye makeup looks complete with false lashes. When Esqido contacted me to know if I'd like to try out their false lashes, I thought to myself, well maybe I won't wear them all the time but I can definitely try them out for special occasions. 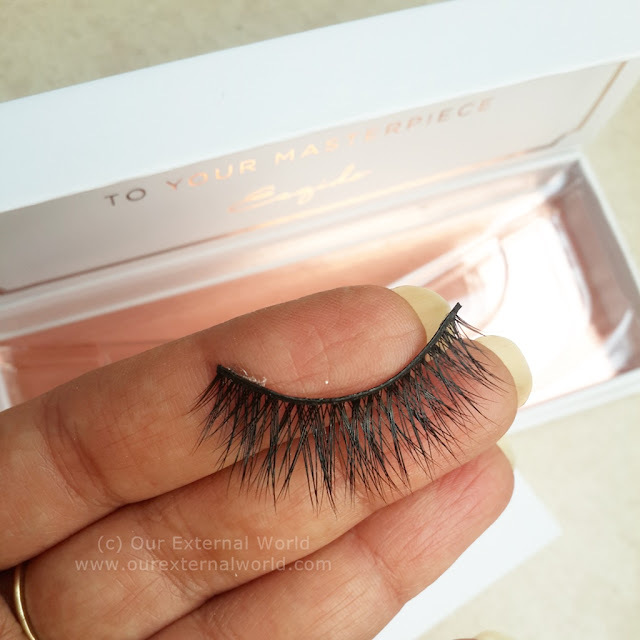 So here is my review of two different false eyelashes from Esqido - EL 213 Night Bouquet, and EL 205 Lash Named Desire. 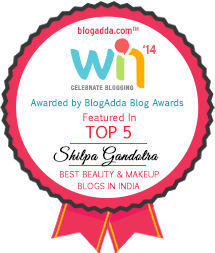 I will also be sharing my views on the false eyelash glue from Esqido. Every pair of Esqido eyelashes is handcrafted. They are made of 100% mink hair and are absolutely gentle to touch. They come boxed in a gorgeous white and rose gold packaging. The eyelash box itself melted my heart with its good looks. The eyelashes feel very natural to touch. Once you apply them correctly they look natural and can turn your eyes into the most sexiest ever. Esqido lashes come in different designs going from the very subtle ones to the ultra glam lashes. Lash Named Desire is more of the sultry kind. These add medium volume to the lashes. These pair of false lashes have a winged out look and are criss-crossed. This adds that glamorous touch to your eyes making them look seductive. These were slightly longer for my eye shape so I had to trim them before application. Night Bouquet is more subtle. It follows the natural shape of eye lashes, shorter on the ends and longer in the center. They add that much desired length and volume to natural looking lashes. The length of these lashes matched my own eye length perfectly and I did not have to trim it at the ends. 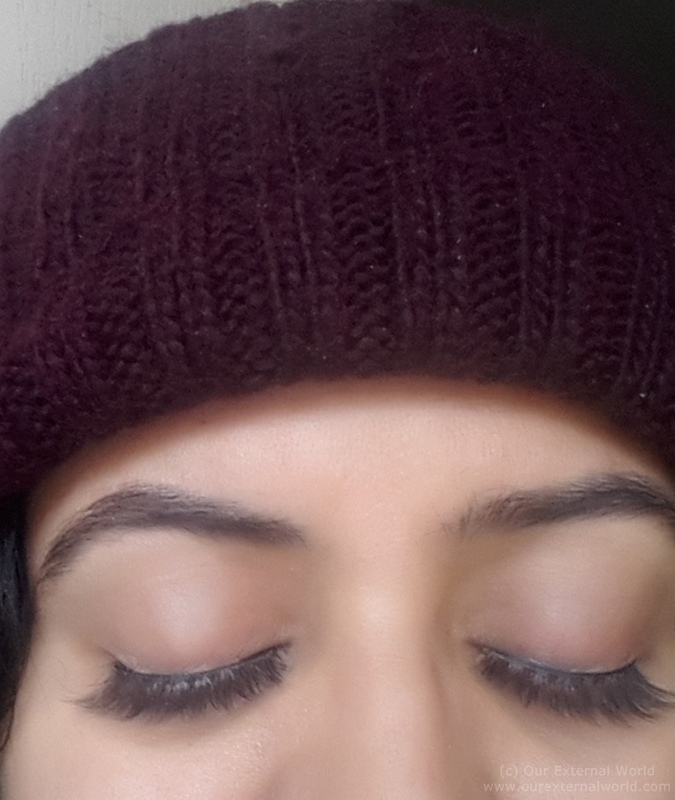 In order to show you how the lashes really look I've put them on my eyes without any makeup. You should be able to see the line where the lash meets the eyelid. I also wore them with eye makeup so that you can see the finished look. 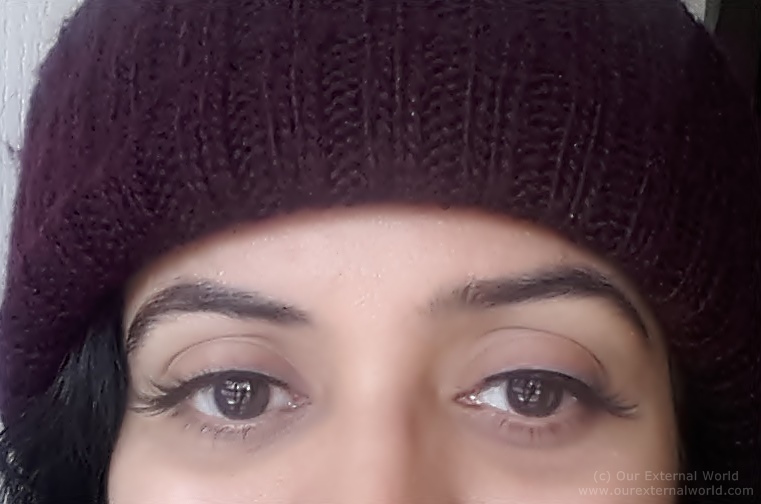 See how the winged out lashes look when I open my eyes - nothing over the top yet just that essential bit of glamour! In the top pic of the following collage I have the lash applied on one eye while the other eye shows my natural eye lashes. You can see the huge difference in volume and length. Night Bouquet adds more whispiness to my lashes as you can see when I open my eyes. And now with eye makeup on. Eyeliner helps hide the place where the false eyelash meets your eyelid. I personally liked both the false eyelashes. The material is soft and comfortable on the eyes. The box helps store the eyelashes nicely without ruining their shape. 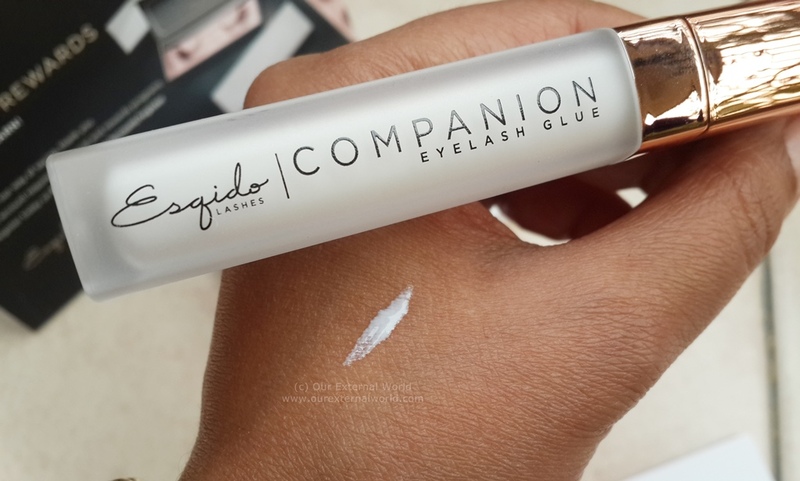 I also got the companion eyelash glue from Esqido. 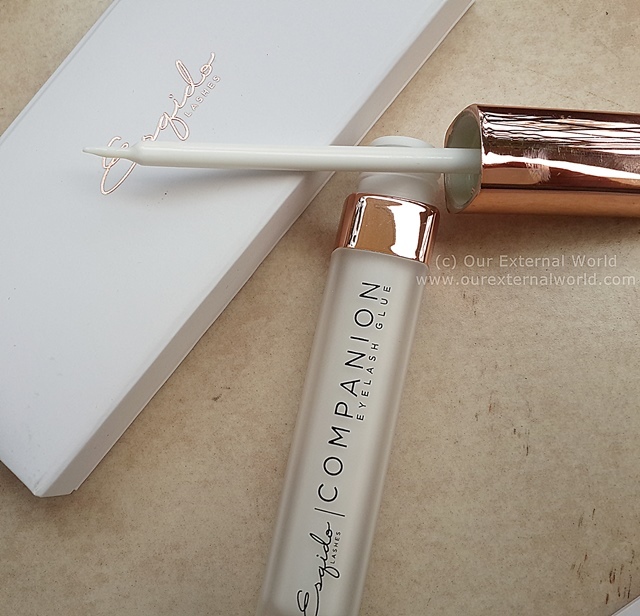 With a transparent body and a rose gold cap the tube of this glue is quite stunning to look at. The glue comes with a precision applicator that makes application very easy. The applicator tip is as thin as the eyelash rim so you get a clean application without ruining the lashes. 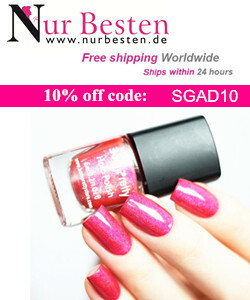 The glue is latex-free and dries clear. The glue dries up giving a strong hold to the lashes. Once applied they stay in place until you remove them. Easiest way of removing is to gently rub almond oil over the lash where it is glued to the eyelid. I should do a separate post on how to apply false eyelashes since first time application is always a challenge and there are a few tips to make the process easier. Have you tried any false eyelashes? 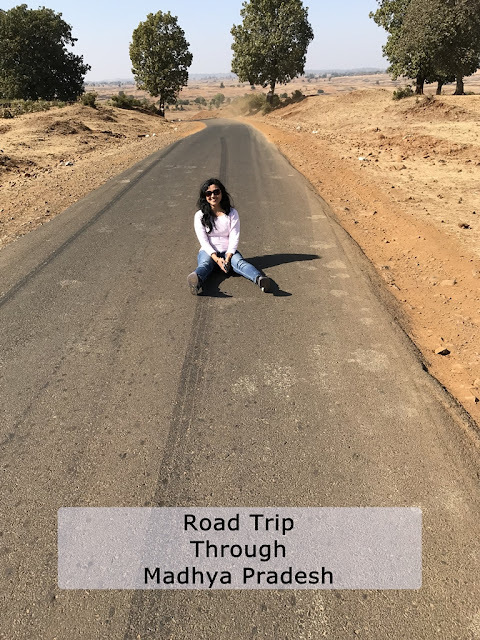 If yes please do share your pics and tag us with #oewloveslashes and we'll feature some interesting ones on our Instagram. The lashes look fantastic on you! Esqido contacted me before the holidays, and then they never followed through on sending them. I'm so disappointed especially after seeing yours. Thank you so much Allison. Maybe you could contact them again and see. Those lashes look really nice! These really do look nice, especially Night Bouquet. I’ve never tried false lashes, I have very long lashes naturally so I never thought I needed them. But they would be fun to try! I'm personally only worn falsies once - for my wedding. I've never applied them myself. So a post on application for first timers would be great! oh goodness, I completely forgot to write that post. I need to make a to-do list. 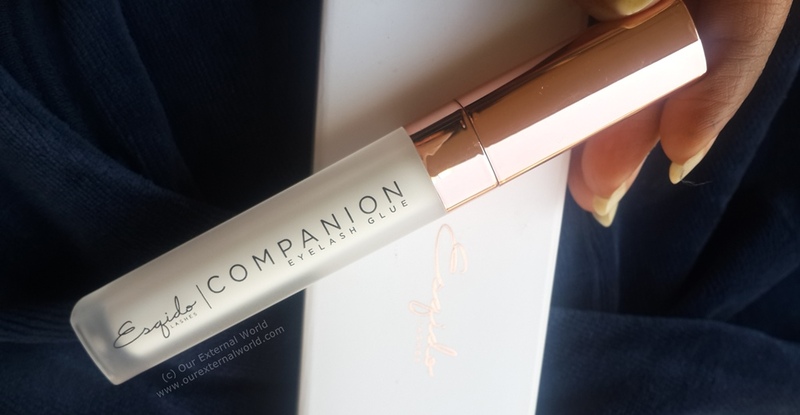 My blog partner loves Esquido lashes. Even when I did some freelancing I wasn't able to apply lashes and usually one of the other makeup artists helped me out. I'd love to see a tutorial on you applying them. Sure, I'm going to plan that out very soon! They look very pretty on you! I'm honestly scared to try false lashes. I think they'd end up diagonally across my eyelids or something. I wear falsies with some regularity and love them! I've had Esqido on my radar lately to try out, both the lashes and the glue. I'm terrible at applying lashes. I've tried tweezers, I've tried lash hinged holders, I've tried just my fingers... I'm TERRIBLE. But I do like wearing them and the way they look. These are both really pretty! Beautiful lashes! I’ve only recently started experimenting with lashes. 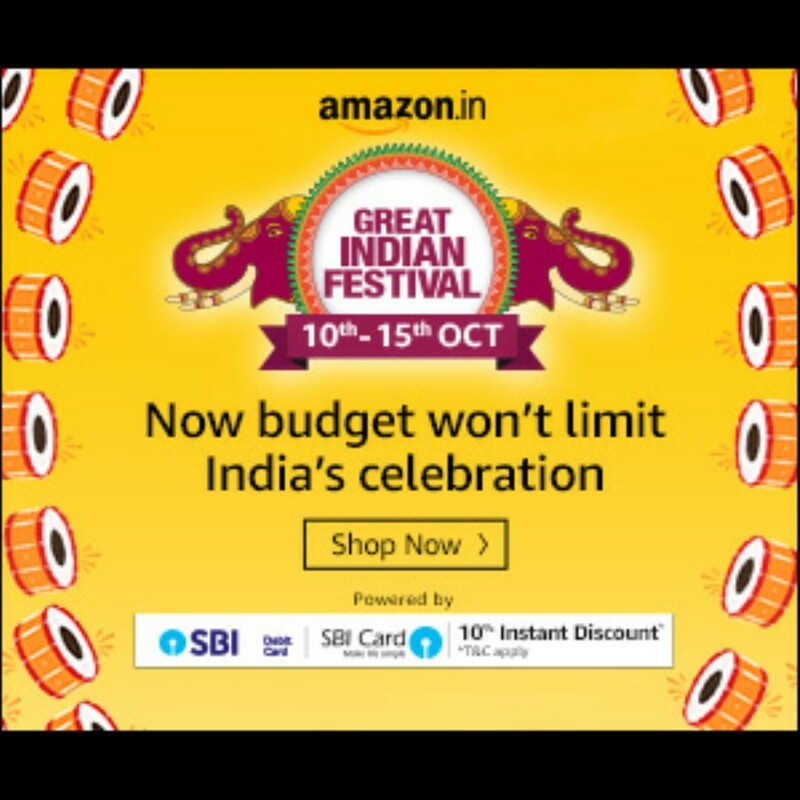 Thanks for your review, these are now on my radar! Love these, they look very natural not gaudy! I've only worn false lashes once, and they were applied by someone else. I've got some pretty long lashes so I can rely on mascara alone, so I don't bother with them. I want to, though, I feel like it's something I need to master to be a real makeup fan. I can totally understand, I always thought I was missing the whole finished look these give.